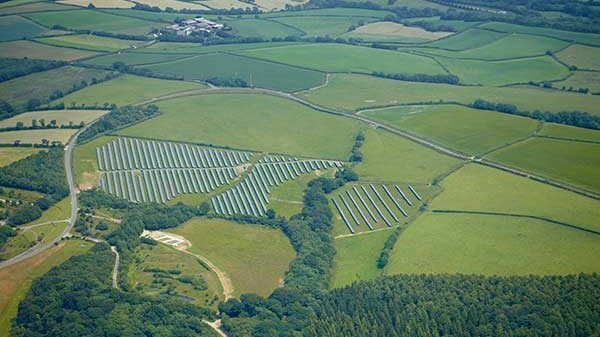 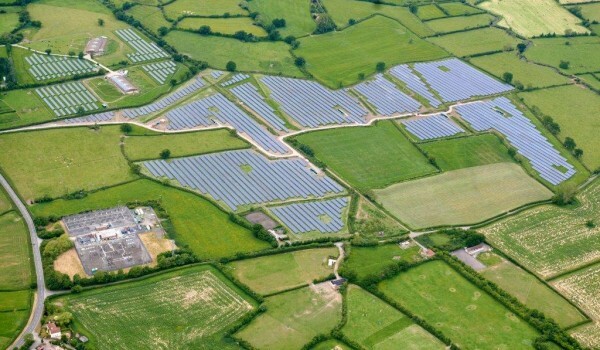 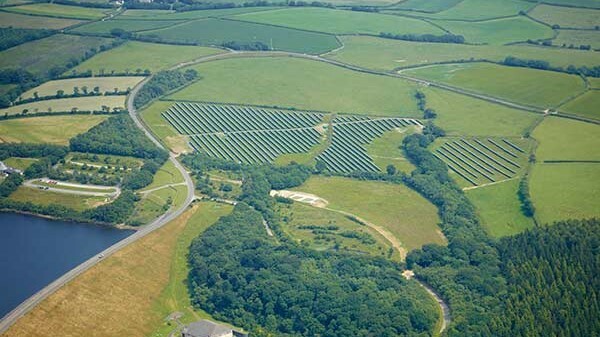 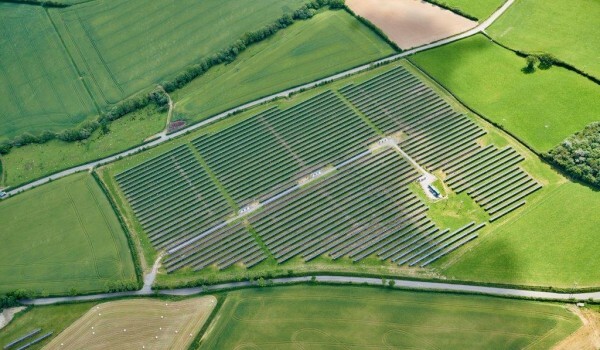 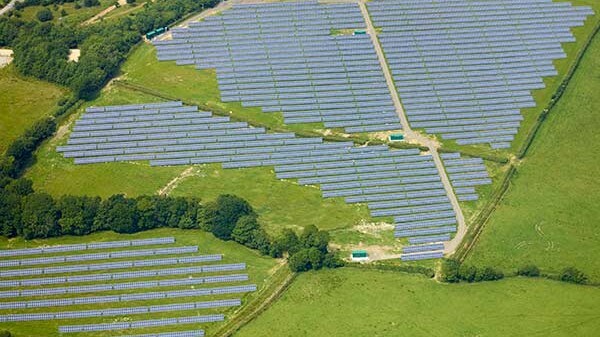 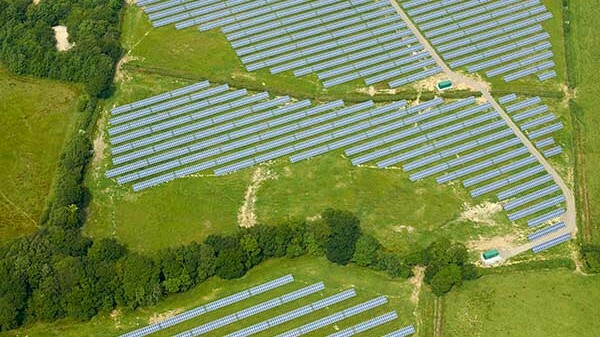 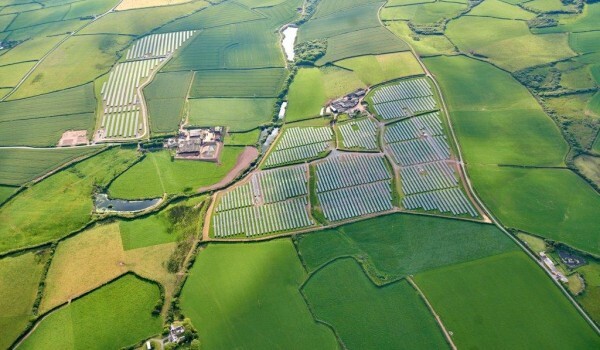 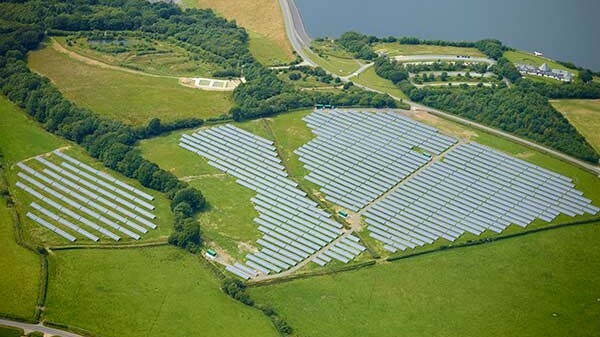 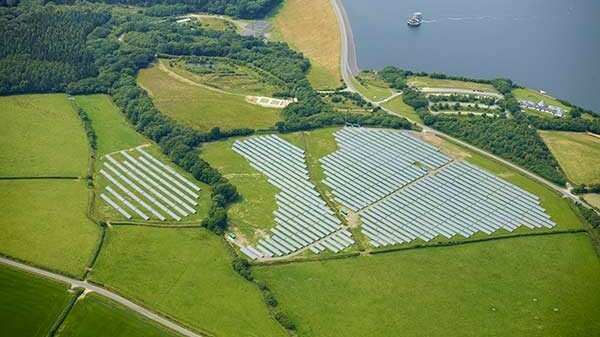 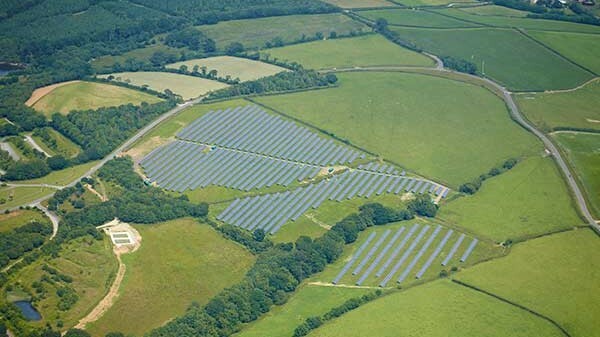 Location, Location, Location… This great site next to Roadford Lake is in one of the best positions for a solar site. 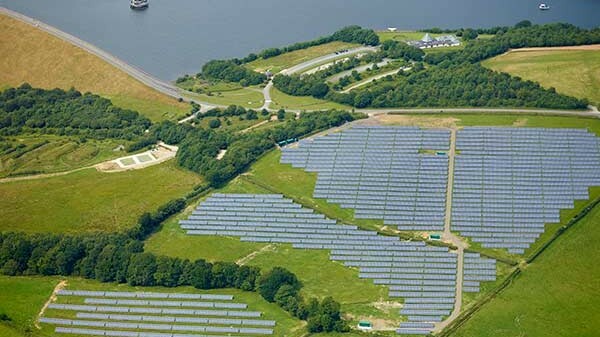 We built the project and connected to the national grid within 27 days. 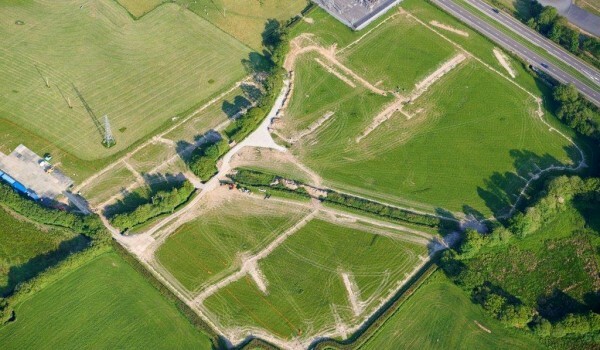 The site is slightly south facing, and sits within 3 fields covering just under 28 acres of land. 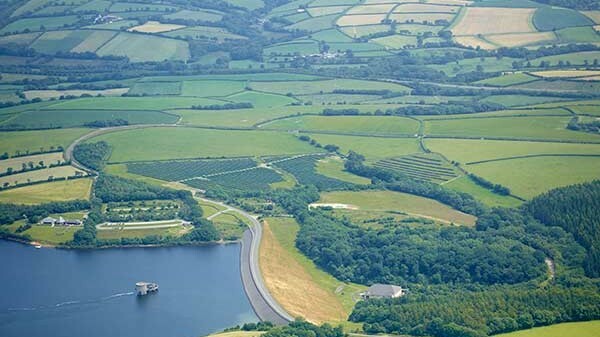 The entire project was developed in-house from engagement with the landowner all the way through to the funding and eventual sale of the site.